People have long used planned fires as a tool to open up access to hunting grounds, to encourage new plant growth, and to cultivate plants for cooking, heating and spiritual purposes. 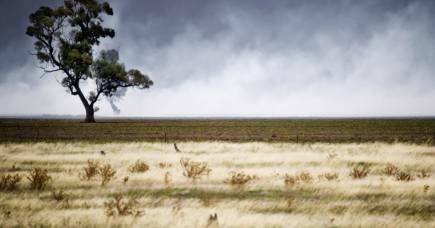 The idea of using fires as a tool is increasingly being used in the form of controlled burning in which vegetation and undergrowth is burned to reduce the risk and severity of bushfires near populated areas. But what is easily forgotten is that bushfires are natural phenomena that create unique habitats that are essential for different plants and animals to thrive in. It makes for an increasingly tricky problem, not least because climate change will increase the frequency and severity of fires. How do we balance people’s safety while protecting and encouraging biodiversity in fire prone areas? And how do we balance the needs of those species that rely on fires to create unique habitats and those whose habitats are at risk of being lost to fire? 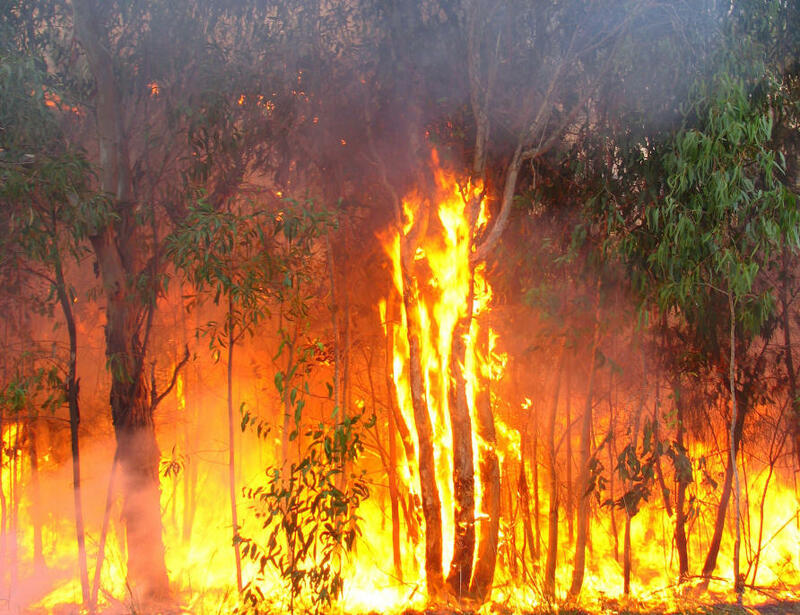 Researchers at the ARC Centre of Excellence for Environmental Decisions at the University of Melbourne are now using their extensive knowledge of “pyrodiversity” - the science of how different fires influence habitats - in projects to predict how fire and forest management influence wildlife across the world. It involves modelling the responses of different species to different fires to determine the best “mix” of fire histories to support all the different species in a given fire prone area. 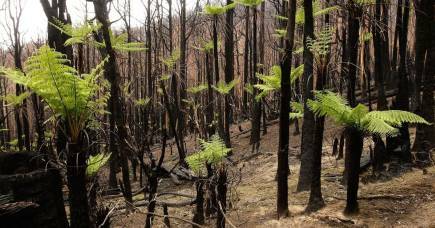 “What’s new and exciting in fire and biodiversity research is that we are starting to learn enough about how plants and animals respond to fire to inform on-ground decision making,” says Dr Luke Kelly, the project research leader and an ecologist at the University of Melbourne. The key to protecting and encouraging the diversity of flora and fauna is to ensure the appropriate mix of fire types in terms of their frequency, severity and size, he says. It means that certain patches of land will require smaller, or less frequent fires while others might even need larger or more frequent fires. These new tools and approaches are already being used across large parts of Victoria – one of the world’s most dangerous bushfire zones – including Murray Sunset National Park in the State’s far northwest. Dr Kelly says the fire balancing-act is being further complicated by climate change and rising temperatures that are changing ecosystems and habitats. For example, writing in the latest issue of Science magazine, Dr Kelly and co-researcher Dr Lluis Broton of the Forest Sciences Centre of Catalonia write that managers need to understand and account for the life history of different plants when planning the frequency of planned burning. They note that while some plants may have only a short time frame between their maturity to when they start to die, others have much longer time frames. A hotter, drier climate is changing the range of fire intervals that allow plants to persist. They also point out that while for some species fire is important in promoting diversity, for others it is a threat. A recent major study of conifer forests in the Yosemite National Park in California found that the different forest habitats created by different fire patterns was supporting greater diversity in bird species. But they warn that the likelihood of such variable fires has been reduced by fire suppression over the last hundred years. “Research on fire-driven variation is proving valuable in developing new, theory-based approaches for determining fire patterns that support biodiversity,” Dr Kelly and Dr Brotons write. And they write that the past is informing the future, noting that some researchers are now utilising the knowledge and practises used by Indigenous Australians to better manage biodiversity. Banner Image: Controlled burning in Spain. Picture: Lluís Brotons, InForest JRU (CREAF-CTFC).